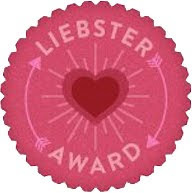 Liebster Award!! 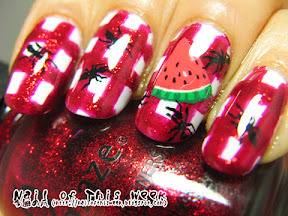 (& Old mani spam) : Nail of This Week. Thanks to lovely Jessie (@Delight in Nails), Kelly (@Nails for the Sake of Sanity) and Tintin (@The Colors of My Empress Nails), I got this award from three of them at same time! YAY! I’m Japanese around-30 lady currently working in German institute. I used to be living in US, Denmark and France before. I have super-duper strong western Japanese accent. My hub was my good very old friend, like a decade or more. Biggest food I miss in Japan is…chicken. Not fish. Even though I love fish, it’s CHICKEN. I love kimono. Not fancy one, much casual one, but love ‘em. How did you get into nail art? Mainly because of my favorite JP nail bloggers!! They’re always amazing, I really recommend to have a look from my JP blog roll, worth looking them even if you won’t understand Japanese. Are you a fan of indie polishes and why? Not at all; I’m not a great fan of big chunky glitter. I’d like to own just a few, like holo or multichromes, but others are not my taste. Which sports do you enjoy watching in the Olympics? Football!! And it was great time for us, thanks Japanese national team!! Where in the world would you most like to visit? There’s lots of place I even think I “need” to go…but maybe UK. I’ve never been to such an amazing country. What is your favorite quote? Nothing better than living here now. What is one thing that you are really particular or picky about? EAR RINGS. I only wear body jewelry by very limited brands for my ear. Where do you get inspiration for your nails? Everything, everywhere. But biggest inspiration often comes from polish itself. Polishes are arts! Why do you do nail blogging? In other words, what do you get out of it or hope to get out of it? To communicate with other polish addicts, that’s it! If people are interested in each polishes, that’s one of my great pleasure. If you can have your own brand of nail polish, what would you name it and why? Tsuma-Beni (爪紅). 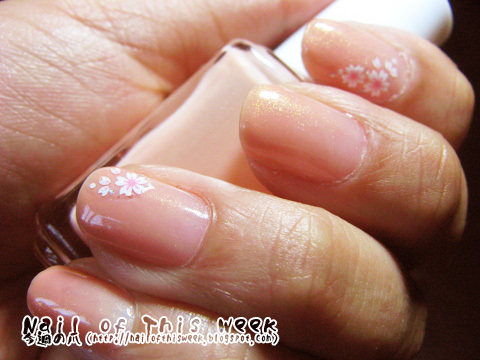 It’s very old Japanese word for nail polish. How did you come up with your blog name? 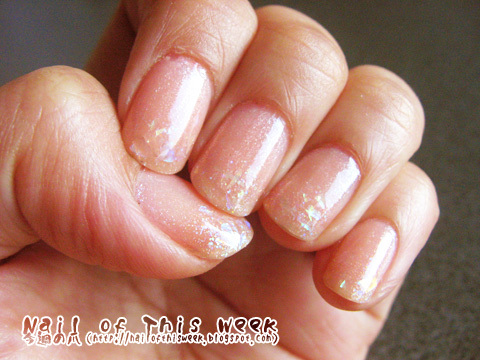 Initial plan was to record my weekly nail. Now it’s not :P Maybe I need to change it…? So that’s it!! Hope you enjoyed my answers to the question & spams, and oh yes…I need to add one more stuff, I answered Gwenn’s interview at Sweet Sugar a bit before that you can see here (Thank you so much for the opportunity, Gwenn!!). Today’s post and this interview is seriously ALL about me! !